Visit the IMG Blog, sign up for our email newsletter or follow us on social media for updates and photos from ongoing expeditions, gear tips, give-aways and general news. Will this be the year you take that trip? Serving up the best vacation stories! Nothing was overlooked. Safety was always a top priority, and no shortcuts were allowed. And if I didn't immediately recognize this, the contrast couldn't have been more apparent as we moved up the mountain. I was so glad to be an IMG client. I don't want to criticize other services, but there really is a world of difference, and it's worth every penny! 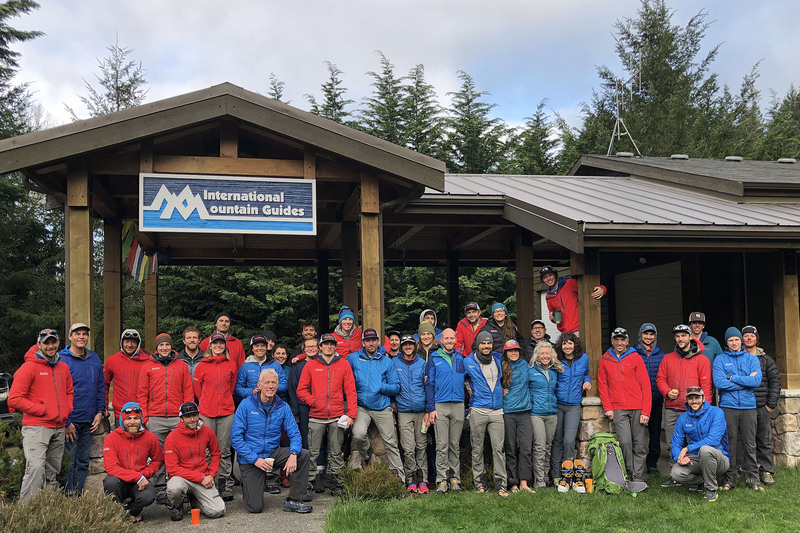 IMG was the first company I thought of as I was planning to climb Everest... IMG was clearly the leading team on Everest... from base camp facilities to on-mountain support to the behind the scenes logistics. I had attempted Everest before without a summit and am very appreciative to Eric and the entire IMG team for my safe and successful summit.